A car accident left Andy with serious injuries to his lower back and neck. Unable to exercise, he gained a lot of weight, eventually reaching more than 400 pounds. To reach his health and weight-loss goals, he underwent bariatric surgery at Englewood Hospital and Medical Center. After a car accident left Andy with serious injuries and unable to exercise, he gained a lot of weight, eventually reaching more than 400 pounds. He needed a drastic change to meet his weight-loss goals and get on the path to wellness. He turned to Englewood Hospital and Medical Center’s bariatric surgery program and underwent a laparoscopic sleeve gastrectomy that reduced his stomach’s size. 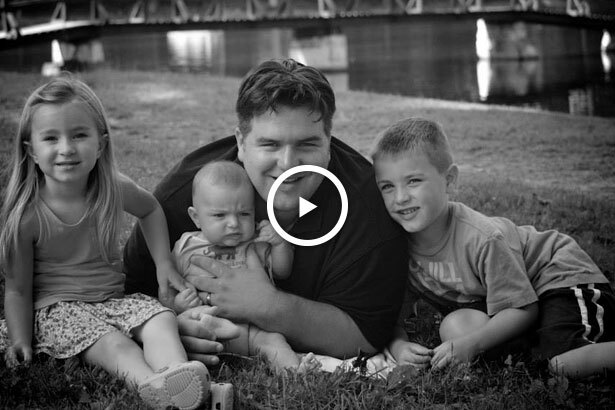 Since his surgery, Andy’s life has changed dramatically. Learn more about what Andy is up to today.